HARBOUR REACH LOT 29 in Cayman - Crighton Properties Ltd.
Grand Harbour is one of the Caribbean’s most successful canal front developments, offering European-design free form canals, unrivalled sea-wall and lot engineering and a multi-use community with a range of useful amenities including a supermarket, pharmacy, restaurant and bars, with more to come! 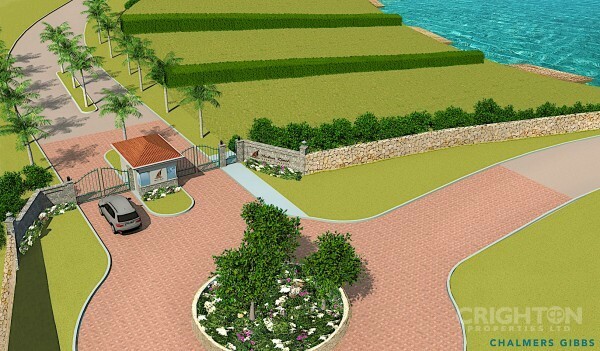 Grand Harbour’s lots are fully de-mucked, filled with compacted aggregate and safely retained by a unique “Keystone" sea wall, avoiding the need for expensive pilings (subject to engineering surveys) and offering other key features such as integral, cantilevered 40 foot docks. 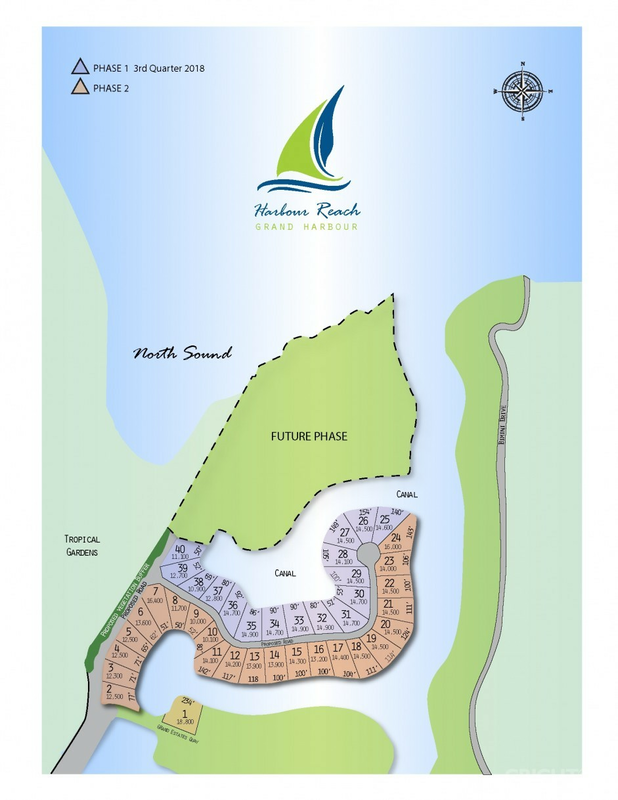 Harbour Reach comprises forty canal front lots, ranging in size from 0.3 to 0.5 acres± in two phases, with a choice of views, facing all points of the compass. 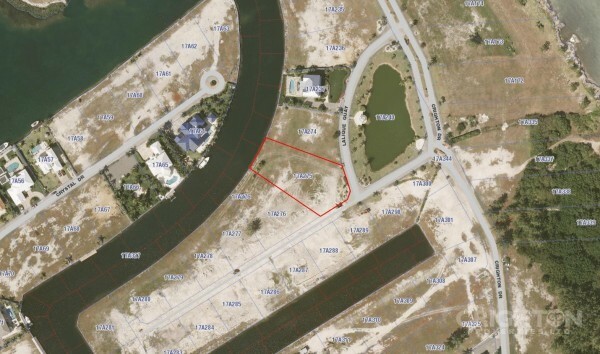 Lot 29 offers west facing views with 100 feet of waterfront and 89 feet of road frontage. 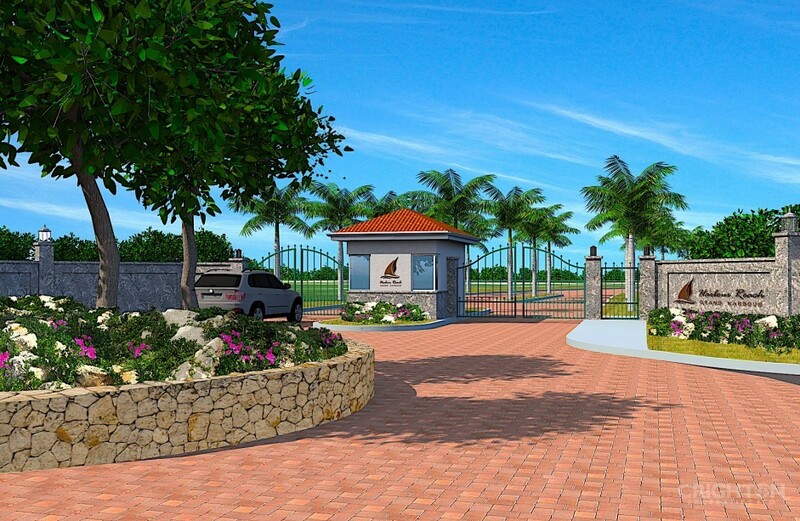 Harbour Reach offers the security of a 24-7 manned gate-house, entering onto palm-lined roads with landscaping intertwined with jogging trails and walking paths. Strong covenants protect the quality of future development and your lot can be reserved with as little as 5% down. 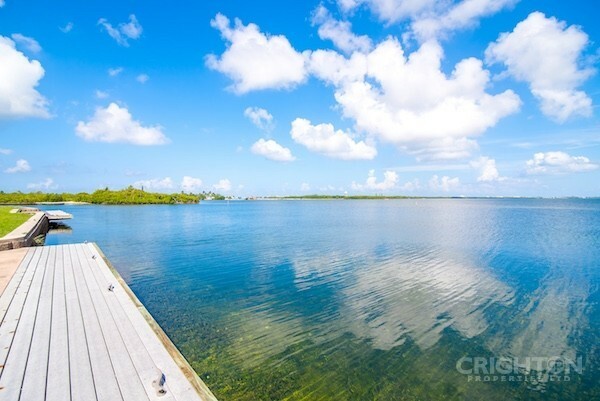 An attractive investment with the upside of significant future appreciation and a great opportunity to make your home in one of Cayman's premier waterfront communities. All dimensions are approximate.